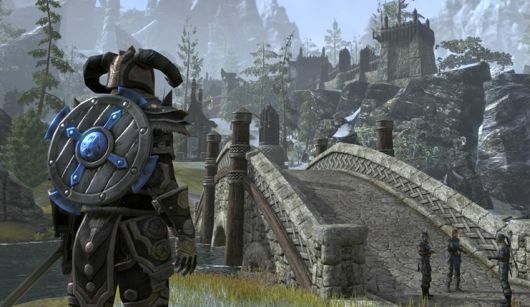 Prospective players have a lot of questions about The Elder Scrolls Online. What will I need to do to be a tank? How will I heal other people? Will I be carrying around every wheel of goat cheese in the world for no reason? The development team has sat down and answered a variety of player questions in a new feature addressing several assorted topics. Players interested in tanking will be happy to know that while you will generally want to be in heavy armor, a properly designed character should be able to last for quite some time in light armor. Those who prefer playing a pure role will also be happy to note that while the developers have harped on hybridization a bit, being a “pure” role will be perfectly viable and possible. And lore fans will be happy to see a variety of lore questions answered, especially concerning organizations and races that are important in later games but aren’t necessarily around in The Elder Scrolls Online. So odds are good that when you read through the answers, you’ll be happy.